What a week for our Juniors in Spain! 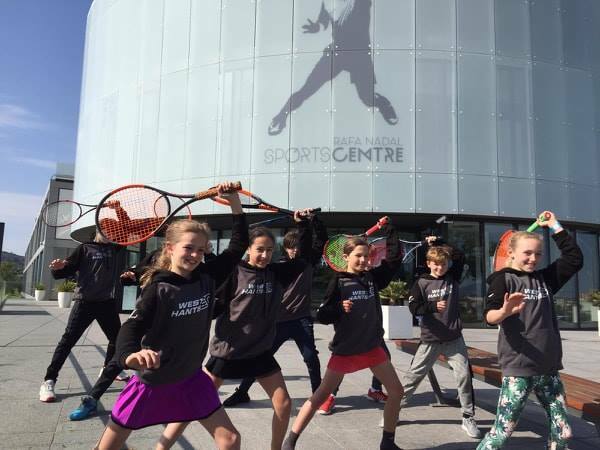 Our Junior 13&U Team have been competing at the Rafael Nadal Academy (read more) in the Ten-Pro Global Tournament and we're excited to announce our very own Rafe came third whilst coach Shane scooped the Coach of the Tournament Award! Elsewhere in Spain, Erin was the doubles runner up at the ITF Cat 2 and Jack reached the semis. Impressive performances all round, well done to you both!